US diplomats in Georgia knew Tbilisi concentrated military force prior to the war over South Ossetia in 2008, the classified documents exposed by WikiLeaks show. Part of the new portion of materials published by Wikileaks were dedicated to the 2008 conflict over South Ossetia. 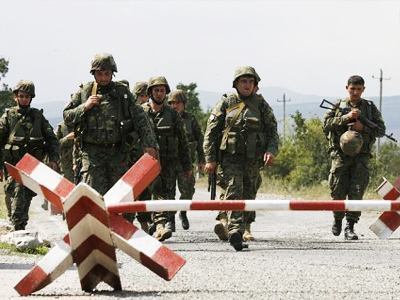 The cables sent by the US embassy in Georgia to Washington show signs of intensifying military confrontation between Georgians and South Ossetians in the conflict zone in the run-up to the full-scale war. The US ambassador to Tbilisi John Tefft reportedly urged the Georgian Foreign Minister and the Deputy Minister of Defense “to remain calm, not overreact, and to de-escalate the situation,” the document reads. 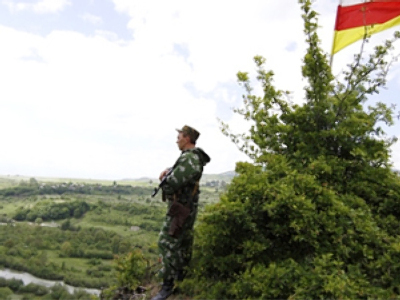 According to the embassy’s cable to Washington, Georgians explained their moves since August 6, 2008, by South Ossetia’s “shelling” of Georgian villages in the conflict zone. The US diplomats had an impression that “Georgians are deploying troops to positions in Georgian territory to the south of the Zone of Conflict.” They were in “a heightened state of readiness in order to show their resolve,” the cable alleges. 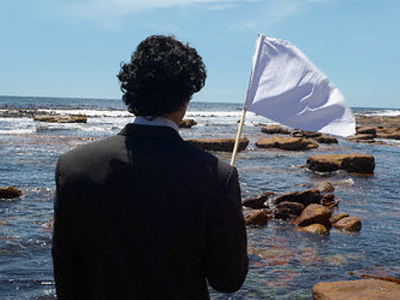 Russia had to defend its peacekeepers and civilian South Ossetians. After a brief armed conflict, Moscow recognized South Ossetia and Abkhazia as independent states. 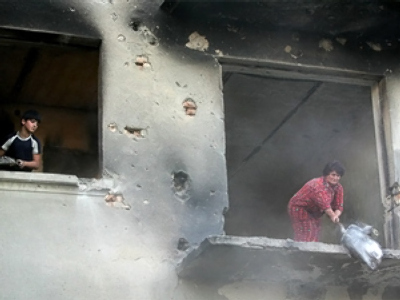 South Ossetia claims over 1,500 people perished during the conflict, RIA Novosti said. However, according to the news agency, Russian investigators confirmed the deaths of 162 South Ossetians and 48 Russian servicemen, including ten peacekeepers. During Georgia’s attack, a total of 655 houses were destroyed and over 2,000 others partially collapsed in Tskhinval, South Ossetia’s capital. Parts of the documents obtained by WikiLeaks have been sent to international media outlets and are expected to be published soon. Russian Reporter magazine said among the documents it had been offered, many concern the war over South Ossetia. Despite Ambassador Tefft’s awareness of Georgia’s moves prior to the war, after it started he wrote to the US State Department that “a coordinated position should be prepared to respond to those who are not sure of ‘Georgia’s absolute innocence,’” the magazine said. Reading cables from the US ambassadors in Georgia, NATO, the European Union and Moscow gives the impression that everybody in the world knew that “Saakashvili started a war,” Russian Reporter said. However, their official rhetoric contradicted “this understanding,” the magazine noted.